Since 2009, Northeast Air has been a founding member of the Air Elite network. By providing top notch services and extra perks, we have been associated with some of the best FBOs in the United States. 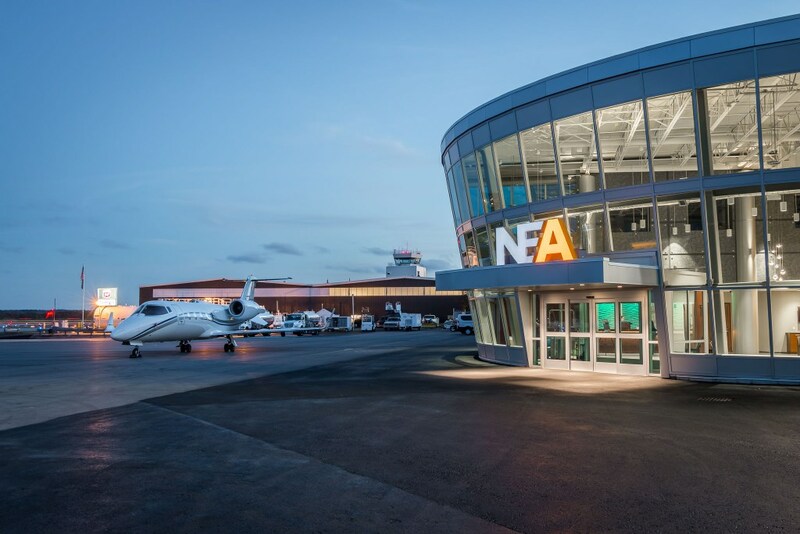 As part of the Air Elite network, FBOs are held to a higher standard so that each flight that arrives and departs at a member FBO is a successful one. Each Air Elite FBO is a member of the World Fuel Services network. On the surface, that means our customers get some great perks on fuel. But dig deeper, and you find that Air Elite FBOs are held to a higher standard. As an aircraft operator, you and your passengers want your FBO to anticipate your needs and exceed your expectations. To become an Air Elite member, we had to meet strict criteria for facility and service standards. We must maintain these standards continuously through annual quality assurance audits and facility checks. These stringent requirements provide you with a seamless, smooth, and enjoyable experience as you pass through our GA terminal. To add value to the Northeast Air experience, we developed our own Flight Plan To Excellence. This three point plan helps empower all our employees to make your flight exceptional each time you pass through our doors. To us, value doesn’t just mean “a good deal” or “cheap prices.” Instead, value comes from all the added benefits we provide to you when you choose to do business with us. From exceptional customer service and top notch maintenance, to highly trained technicians and mechanics —and yes, even competitive prices for fuel and maintenance—we believe that it’s the whole experience that matters most. One of our goals has always been to build a trusting relationship with our customers. When you feel that you’ve received a good value from us, you begin to trust us. Then it becomes our responsibility to maintain that trust by providing a consistent experience every time you visit. Whether it’s by providing excellent value for your investment in us; maintaining an impression of safety-mindedness for you, your passengers, and your aircraft; or simply being enthusiastic, attentive, and thoughtful, we strive to earn your trust. The final point on our plan combines the other two points to create a delightful customer experience. 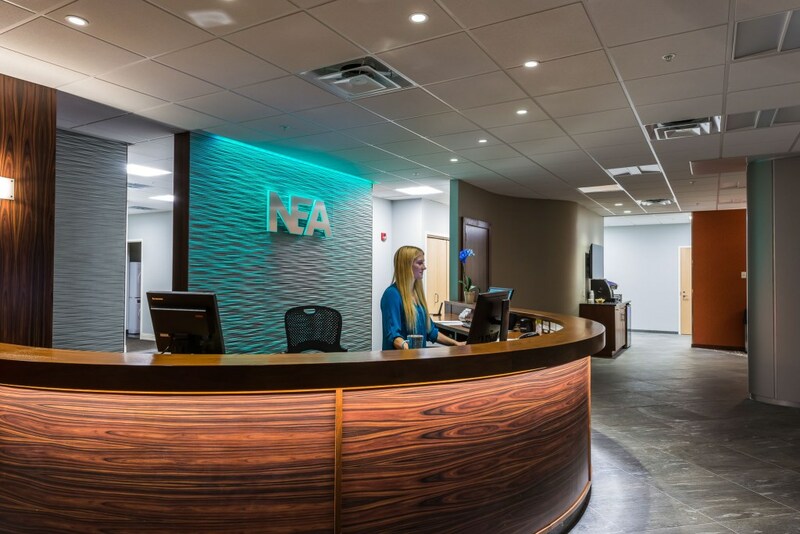 This is the true face of Northeast Air, the one that we hope you experience each time you visit our FBO here in Portland, Maine. Whether it’s completely smooth sailing, or something has gone wrong, we put forth our best efforts to make sure everything is right and you are treated well. While we developed this Flight Plan to Excellence completely separate from the Air Elite program, we also view it as an added benefit to the already exceptional flight experience we are expected to provide as an Air Elite member. Quality. Reliability. Comfort. Pleasure. These are the words used to describe the Diamond Service status of Air Elite FBOs. According to Air Elite, “Air Elite takes the guesswork out of your FBO choice. 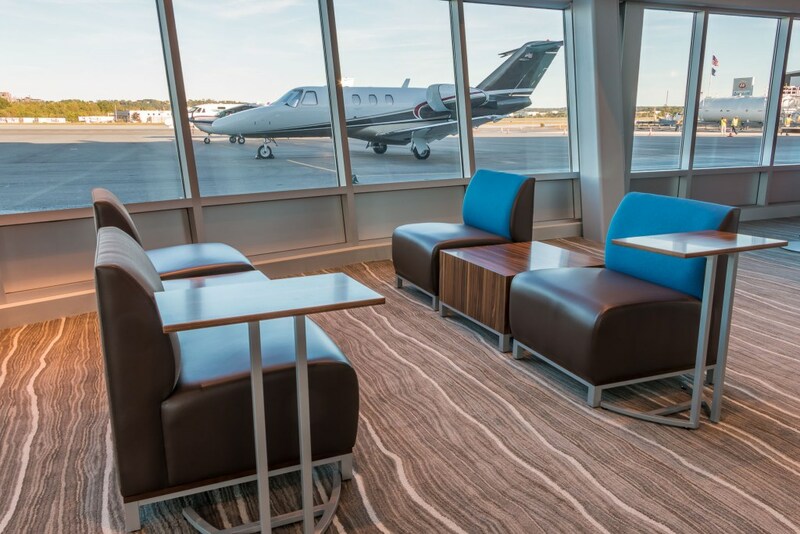 While it was not always so, you now have a choice when it comes to FBOs at the Portland International Jetport. Since 1969, Northeast Air has served as the highest quality provider of aviation services in Portland, and it’s because of that wealth of experience that we’ve been able to put together a highly regarded team of aviation professionals. From our maintenance department to our GA line, we set the standard for FBO aviation service. 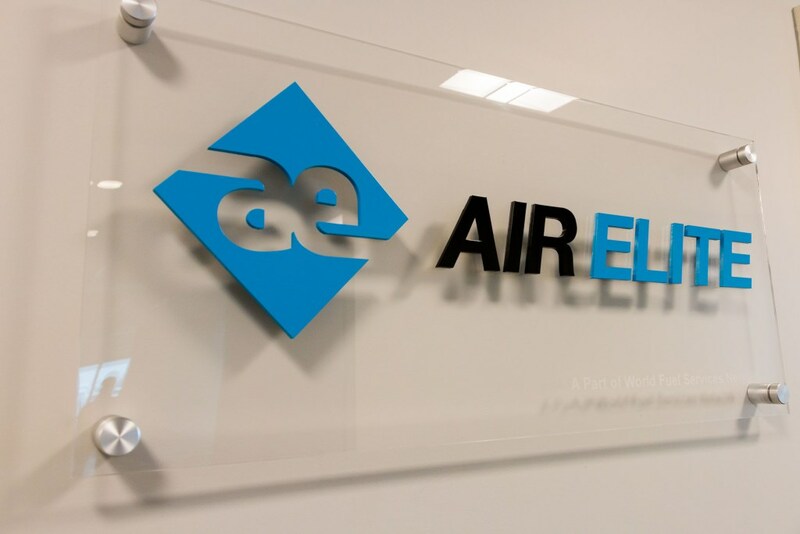 We’re proud to hang the Air Elite sign in our hallway and bring more than 45 years of experience as the best fixed base operator in Maine.